As the most popular theme park in the world, Magic Kingdom is usually the first place guests visit when they head to Walt Disney World. With iconic rides like Space Mountain, Peter Pan’s Flight, and Dumbo the Flying Elephant, it’s easy to see how Magic Kingdom has earned its “World’s Most Visited Theme Park” status. It’s also the park with the most attractions at Disney World by a wide margin; naturally, Magic Kingdom also has the most number of options for FastPass+. There are 24 different rides, shows, and meet and greets with FastPass+, but guests can only make 3 FastPass+ reservations ahead of their visit to Magic Kingdom. So, which of these attractions are worth your FastPass+ reservation? And which are worth skipping? Read on to find out. One thing to note is that, unlike Hollywood Studios or Epcot, Magic Kingdom does not have FastPass+ tiers. That means you can pick from any of the available attractions for your three FastPass picks. 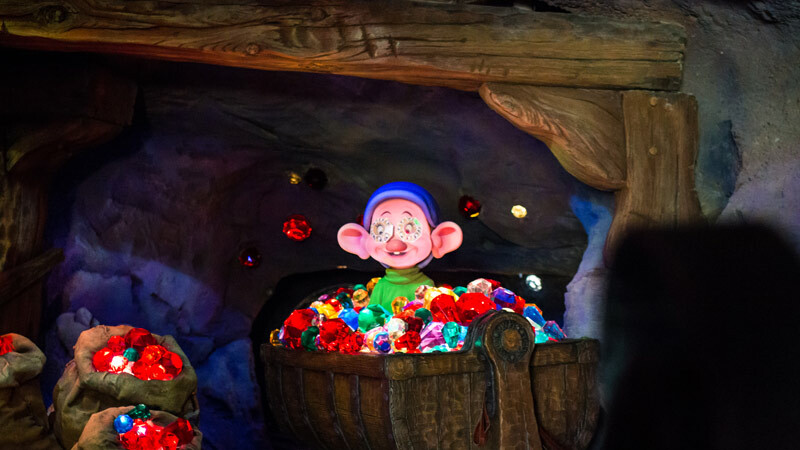 Seven Dwarfs Mine Train is the newest ride at Magic Kingdom, and demand for the ride hasn’t subsided in the two years since it opened. 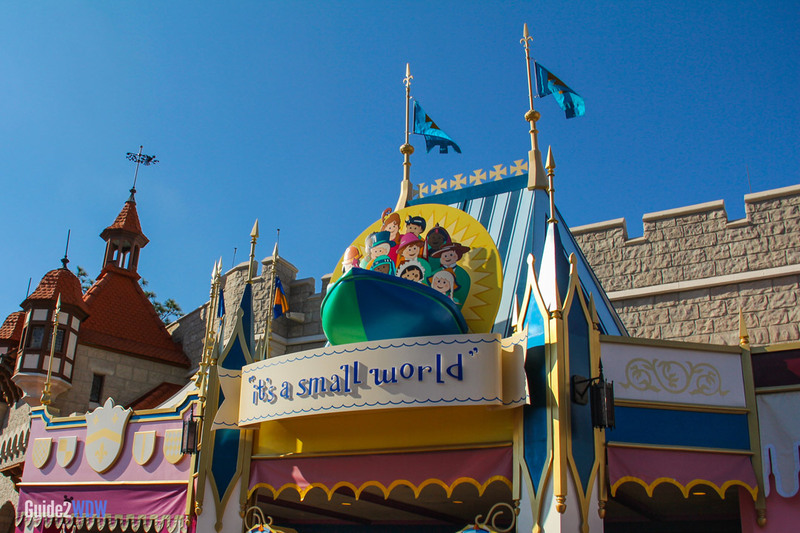 It’s easy to see why: with a 38 inch height requirement and a ride that offers mild thrills to all ages, Seven Dwarfs Mine Train has mass appeal that the other coasters at Magic Kingdom don’t quite have. Even Big Thunder Mountain Railroad can be too rough for some, and Barnstormer is very much a “kiddie” coaster in comparison. SDMT hits that sweet spot that pleases anyone toddlers to grandparents. Princess Fairytale Hall for Anna and Elsa used to be in this category, but this meet and greet is now in the Norway Pavilion at Epcot. Like Seven Dwarfs Mine Train, these rides can get long lines, especially during peak seasons. However, I’ve found that it’s much easier to get a Fastpass+ reservation for these rides than SDMT. If you are traveling with small kids, a FastPass+ reservation for Peter Pan’s Flight is a must. 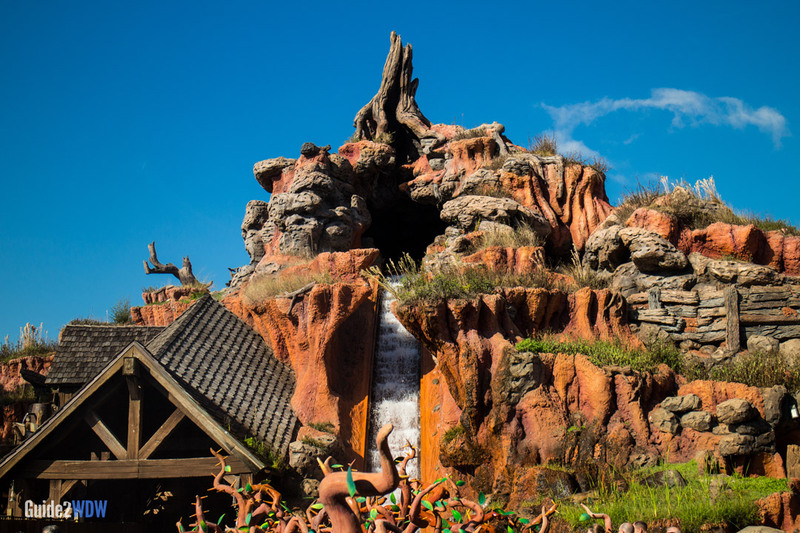 If you have thrill seekers in your party, then you can’t go wrong with any of the Magic Kingdom’s Mountains. Any of these attractions are a solid pickup for your Fastpass+ selections. 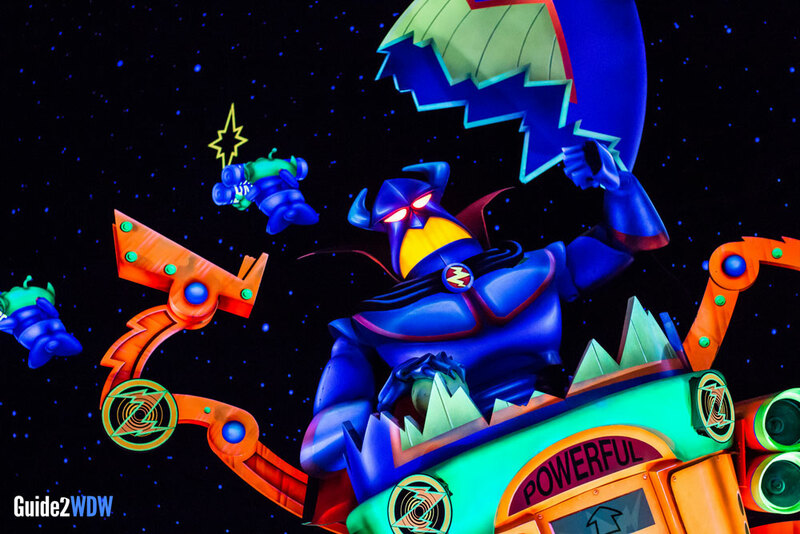 These rides/meet and greets won’t have wait times quite as long as the earlier mentioned attractions, but you’ll still be saving a good amount of time by grabbing a FP+ in these scenarios. As for the meet and greets (Mickey, Princess Fairytale Hall, Enchanted Tales with Belle, Ariel), only make these if a member of your party really is interested in this character interaction. They’re great for kids and fans of the characters, but mileage really does vary based on the person for those experiences. I’d really only recommend getting these if you are visiting at peak season and these rides are your priority, or if there’s nothing else available. This definitely isn’t a recommendation to skip these attractions. It’s just that, for most of the year, the FastPass+ reservation won’t save you much time and will be better spent on the above attractions. For example, Dumbo is a must ride with small kids, but it has a huge capacity and typically short wait times. Make your FastPass+ reservations as far out as you can: 60 days from the start of your vacation for Disney World Resort guests, 30 days out for all other guests. Seven Dwarfs Mine Train should be your absolute priority for Magic Kingdom, unless you have no interest in going on the ride. If you can’t get a FastPass+ reservation for your entire party at once, try breaking up your group into two different reservations that overlap. For example, if you can’t get a Seven Dwarfs Mine Train reservation for 4 people, try getting 2 reservations for 2 people, or 4 reservations for single. If you get the reservations to overlap, you can all go on the attraction at the same time. Even if you get it close enough, usually just asking the cast member working the FastPass+ line will ensure your entire party can ride together. You can get extra FastPasses after you’ve used your first three via the MyDisneyExperience app or the FastPass kiosks throughout the park. For more info, read our entire guide on how to get your extra FastPass+ rides. 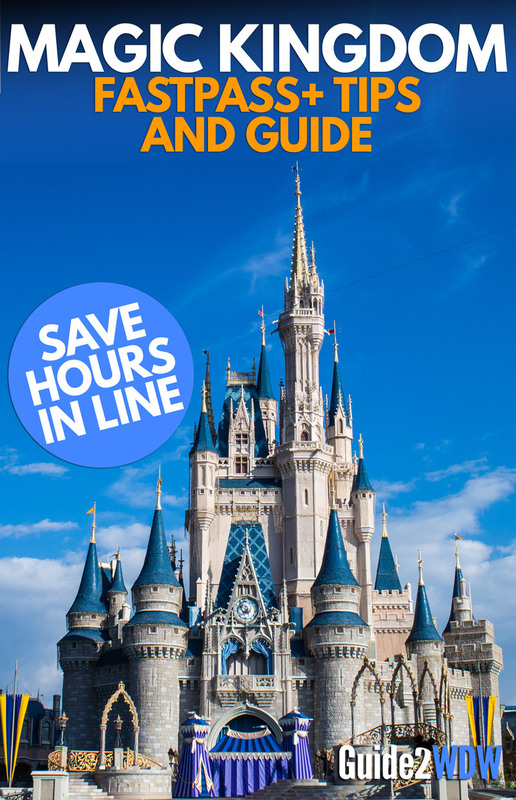 Magic Kingdom is a great park for this because there are so many FP+ attractions. I’ve been able to get Haunted Mansion, Buzz Lightyear, Jungle Cruise, and more “moderate” wait time attractions late into the day. Because of the ease of getting extra FastPasses after your first three, it’s a good idea to make your FastPass+ reservations for late morning/early afternoon. If you get to the park right at opening, you can go on many of the attractions with little to no wait. Once the crowds come in during late morning/early afternoon, you’ll be able to start using your FastPasses, and then pickup extra FastPasses throughout the rest of the day.